Rod Colón has a unique perspective on what it takes to succeed in today’s global economy. 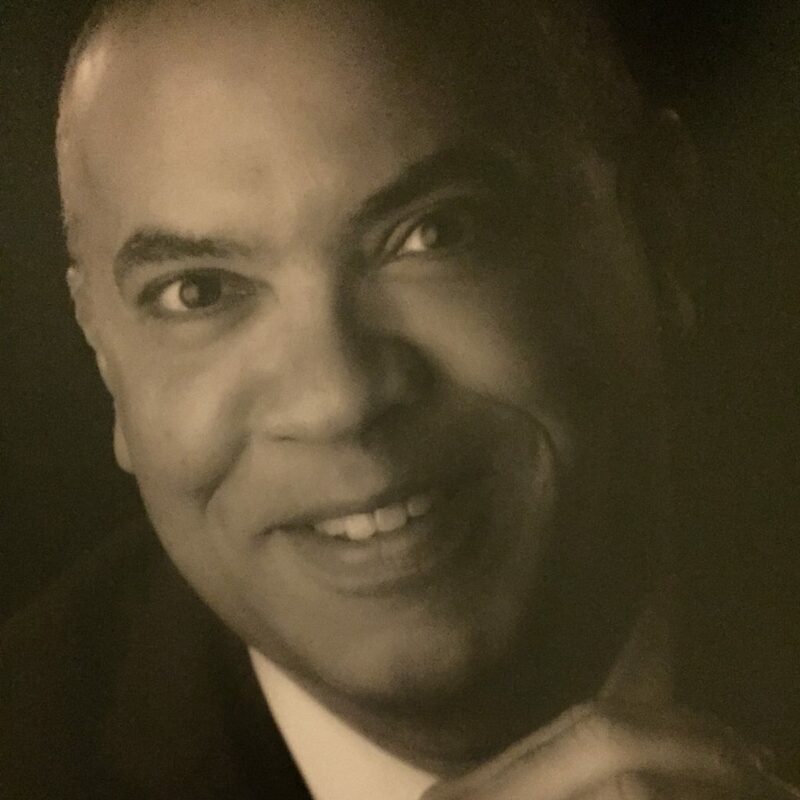 Rod shares his 25 years of experience as a corporate HR management insider specializing in Diversity & Inclusion, professional networker and career coach through an unusual yet common sense approach to networking and career management. His in-depth knowledge of unconscious bias, global staffing and networking gives Rod a unique ability to both coach and consult today’s professionals and executives around the world. As an in-demand Executive Coach and Professional Speaker, Rod reveals his depth of his career management experience and shares the wisdom he has acquired over the years. He demonstrates the power of networking as a giving and sharing activity, and aggressively challenges professionals to be relentless in building their networking skills while managing their careers as a business – the CEO of ME, Inc.